Ministry of Health has issued a warning over counterfeit batches of Hepatitis B vaccines circulating in the world market. Ministry of Health released a circular this Wednesday, warning that the World Health Organization (WHO) has issued an alert that counterfeit Hep B vaccines are circulating in Uganda. The ministry said the counterfeits are of multi-dose (10 ml) Hep B vaccines produces by Serum Institute of India. 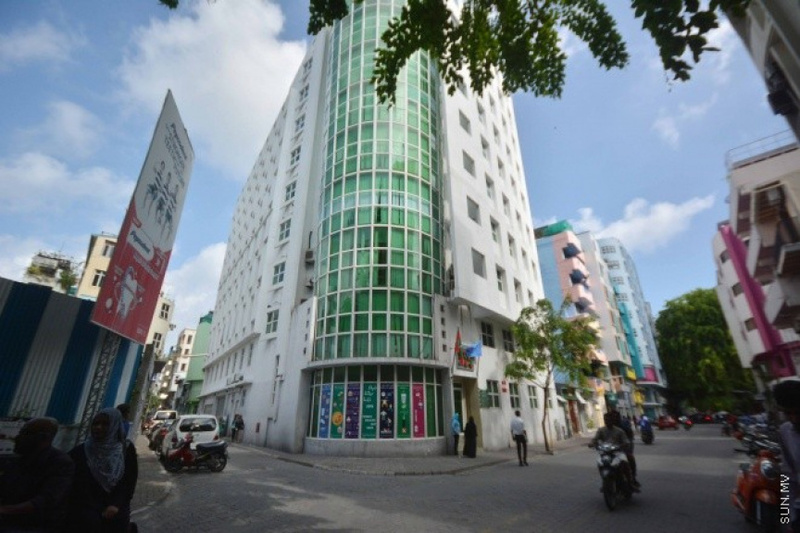 The ministry said the authorities have checked the port inspection and post-market surveillance information of the product imported into the Maldives. It said counterfeits of the vaccine have not been imported into Maldives. “We make this public announcement informing HBV products imported into Maldives will be given special attention and checked at the border as a proactive measure,” said the ministry in its circular. Businesses have been instructed not to import or distribute the batch numbers identified as counterfeits, and share any information in the counterfeits with the Food and Drug Authority without delay.